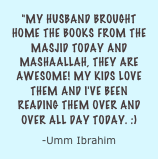 Muslim Tree is your home for personalized educational and motivational materials! 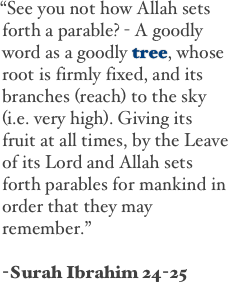 Our personalized wudhu’ book was the first Muslim Tree seed planted. 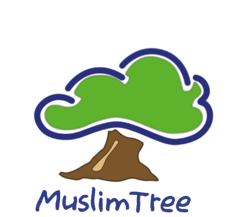 Soon we will, inshaa’Allaah, be branching off into a growing selection of personalized products including posters, placemats, magnets, stickers, clothing and much more. 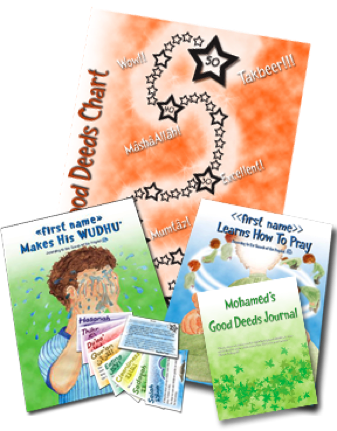 We currently offer our best-selling Personalized Wudhu’ Book, as well our new Personalized Prayer Book, Personalized Good Deeds Journal, Personalized Posters and our Personalized Good Deed Cards. 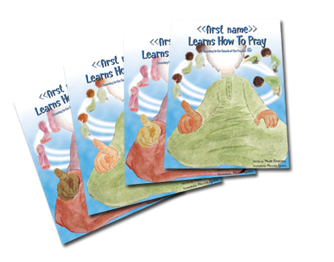 Adding a personalized touch when giving an Islamic gift to a child creates a love for Islam that will inshaa’Allaah help motivate and inspire the child for a lifetime of learning. Ordering is closed for Ramadan 2018. 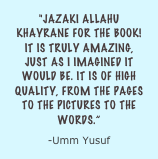 Please check back or conact us to request a second print run for Ramadan 2018. Not sure what to buy? 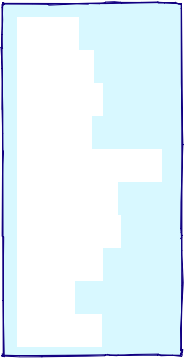 Send a Gift Certificate!